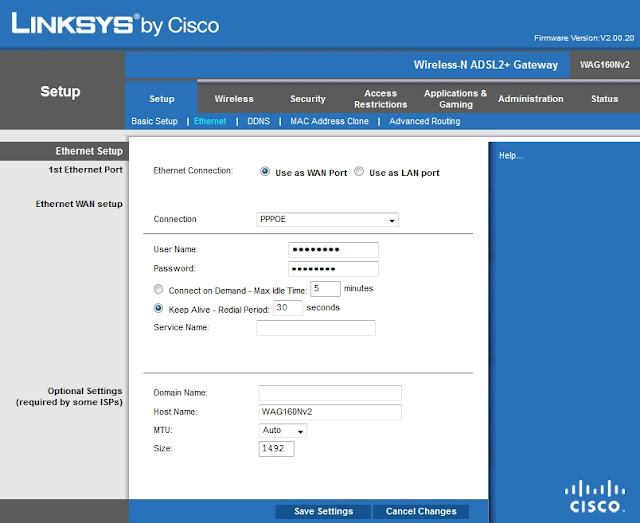 I own a Linksys WAG160N modem router that I got in Singapore. I really like it since It replaces the need for two separate devices. For the past couple of months the device used to lose connection every day. Only a restart would reset the device and allow it to make a connection. Yesterday, no matter how many times I restarted the device, I couldn't get it to connect to the internet. The first problem with the Linksys modem was that looking at the status it seemed that the DSL connection was fine and up. On to checking the log however I saw something different. The Modem would try to connect and loop around "Sending PADI 1... Sending PADI 2... Sending PADI 3... Sending PADI 4... Restart adsl"
I looked around at what the PADI thing was. 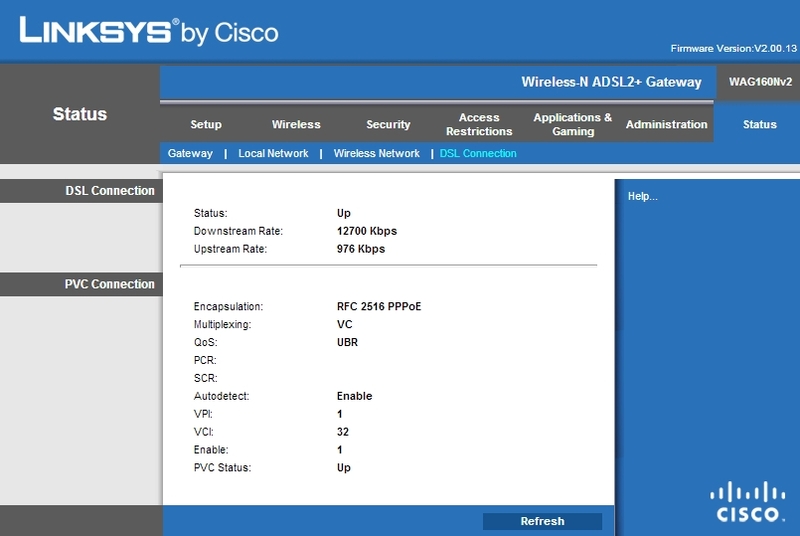 PADI stands for PPPoE Active Discovery Initiation and it seems that my Modem cant really initiate. When I was checking Google for a solution, I found out that many people have the same problem. Most think the internet provider is at fault but since I hate calling tech support and usually they don't help anyway, I connected a spare modem I own using the same cables. The new modem worked fine so this leads me to the assumption that my Modem\Router is at fault. First thing to try is restore to Factory Defaults. That didn't help at all I received the same results. Next thing I tried is to upgrade to the latest firmware. 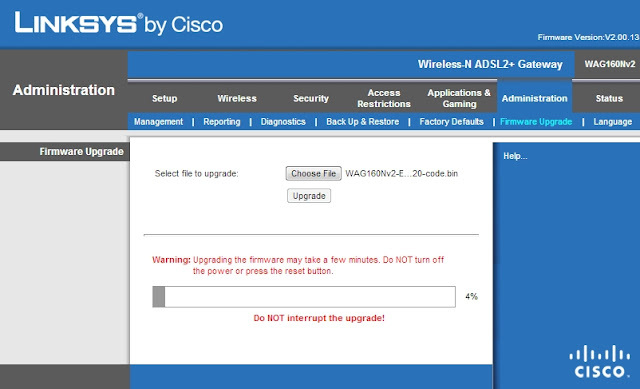 The upgrade itself is pritty simple, just download the file, unzip, go to the Firmware Upgrade screen under Administration, choose the BIN file and click upgrade. I am however sad to say, upgrading the firmware didn't help as well. I had to go back to my spare Modem in order to get an internet connection however I still need to set up a network for the rest of my devices. Hoping that the Linksys WAG160N Router part is still operational, I set up one of it's ethernet ports as a WAN port and set it up as a dialer as well. The lucky part was I got My whole network back up. The downside is that I have two devices to connect instead of one. 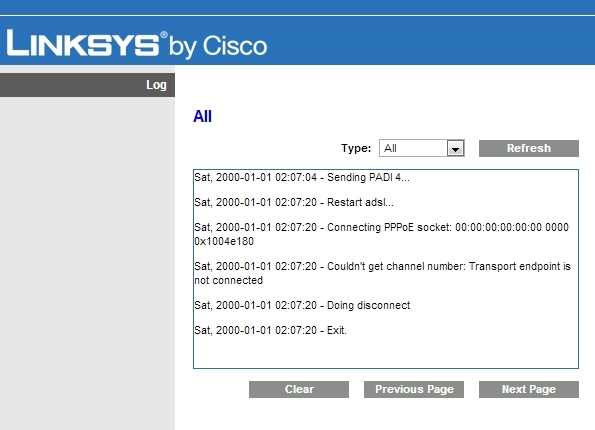 Any ideas on how to fix the Linksys WAG160N Modem would be appreciated. 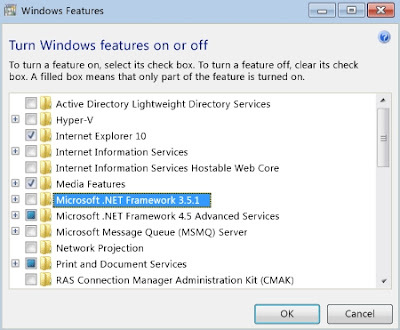 If you try to run a .Net 3.5 Framework application on Windows 8 you might receive an error. The thing is you must enable version 3.5 on your computer to make it work and the good news its pretty simple just add it from the Control Panel. In Control Panel, choose Programs and Features. Choose Turn Windows features on or off. 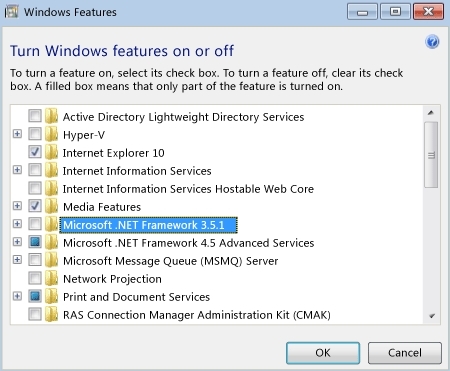 Now select the Microsoft .NET Framework 3.5.1 check box. You basically just need to go to the market and download 2 apps. 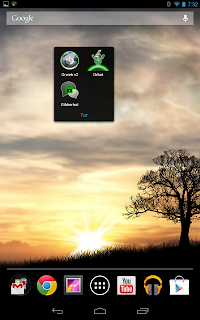 Orbot: Tor on Android , is part of the Tor project and is the official port of Tor to the Android platform. This will set up the Tor proxy chain for you. All you need to do is press for a few seconds on the big power icon in the center of the screen, until it turns green. It does include a few settings that you can play with to set it up to work with all your apps and services (via transparent proxy) but you need to have a rooted device with Superuser privileges. If you don't have root, you'll need to work with Orbot-enabled apps like Firefox or I personally recommend Orweb. 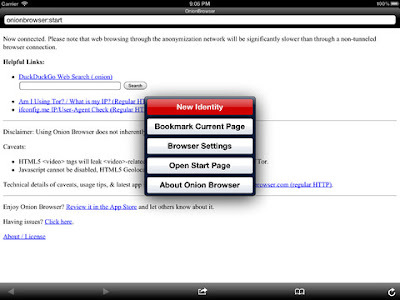 Orweb is a specialized browser to be used with Orbot. 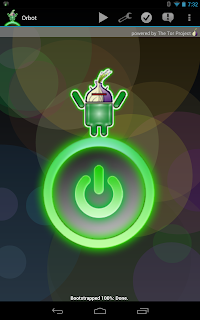 The best thing about it is that it is pre-configured to work with Orbot. Once Orbot is running all you need to do is run Orweb and you set to venture into the DarkNet. Now I have to give credit to Apple. They make great stuff and have a lot of great developers supporting them. 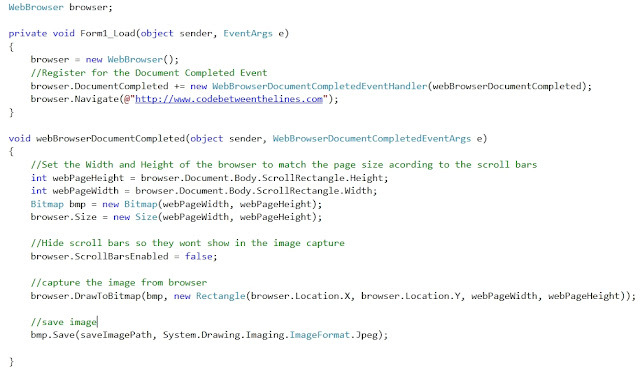 One of the developers is Mike Tigas. Whats cool about the app is that it combines both the browser and the Tor network setup so you don't really have to do anything else. 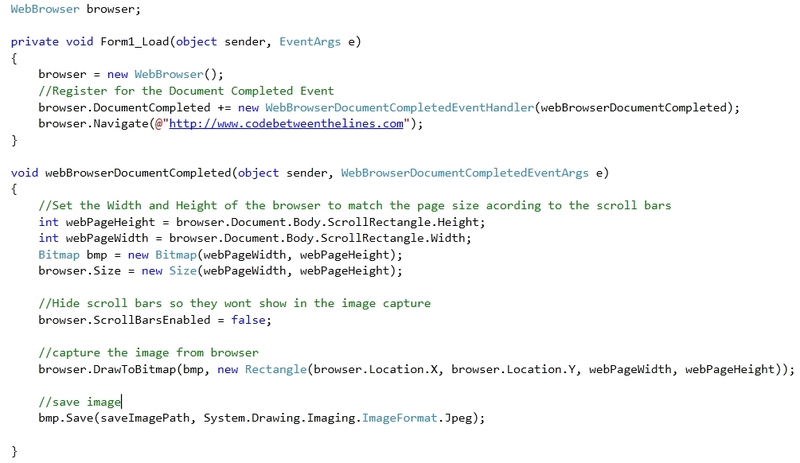 Its really that simple, Check it out.